Our Motto: We have a passion for entertaining family and friends and there's no better way than with lovingly prepared food. 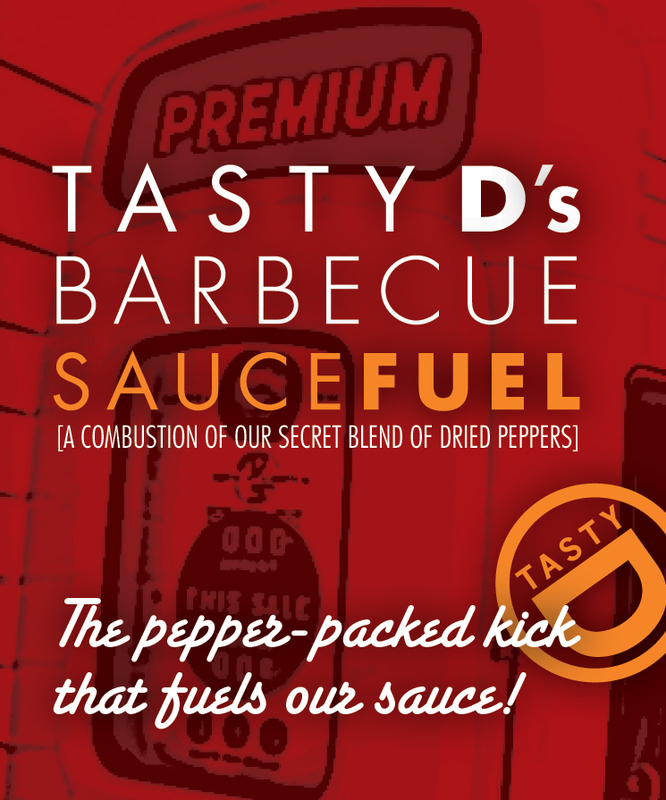 We took a family recipe and kicked it up to create Tasty D's Private Label Barbecue Sauces. 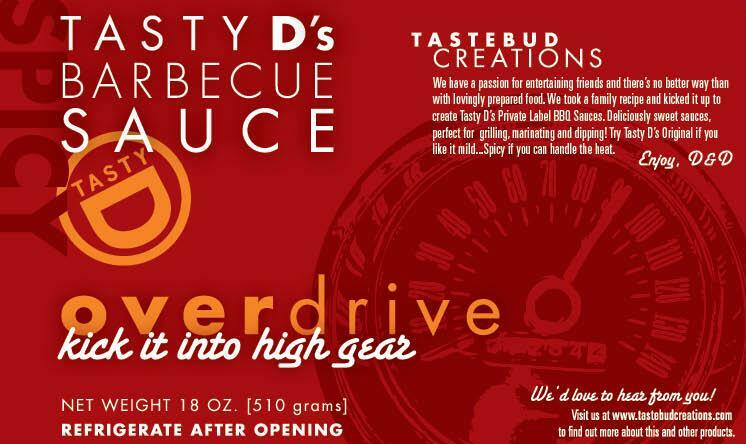 Deliciously sweet sauces, perfect for grilling, marinating and dipping! 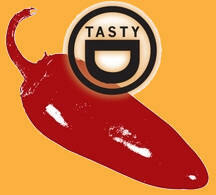 Try Tasty D's Original if you like it mild...Spicy if you can handle the heat. 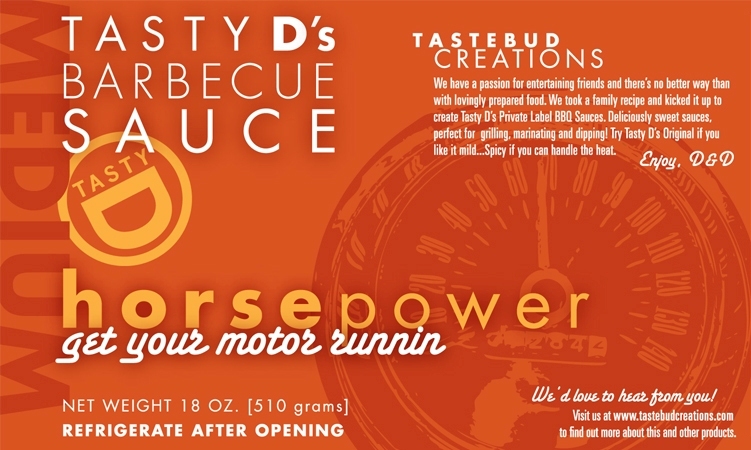 Here is information about our product and the labels that will be utilized on our Private Label Barbecue Sauce. 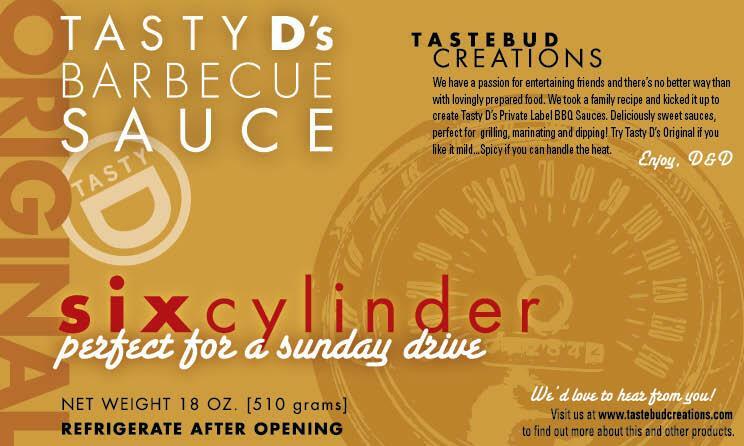 Look for these and other great products coming soon. Listen in to the Dirty Dan and Mongo Man Show, Wednesday January 13, 2010 at 10:00 EST to hear about how we got started in this business. Just click on the link above and you'll be connected to blog talk radio out of Chicago. Hope to have you listening in to our show. You can also call into the show by dialing - (347) 945-5105.